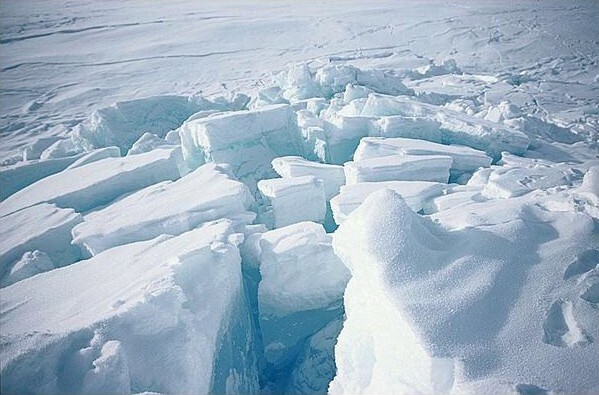 Like the ocean, glaciers and sea ice play a key role in climate processes, so we need to monitor them. Europe’s CryoSat satellite is set for launch this autumn to observe the cryosphere and study variations in the polar ice caps. 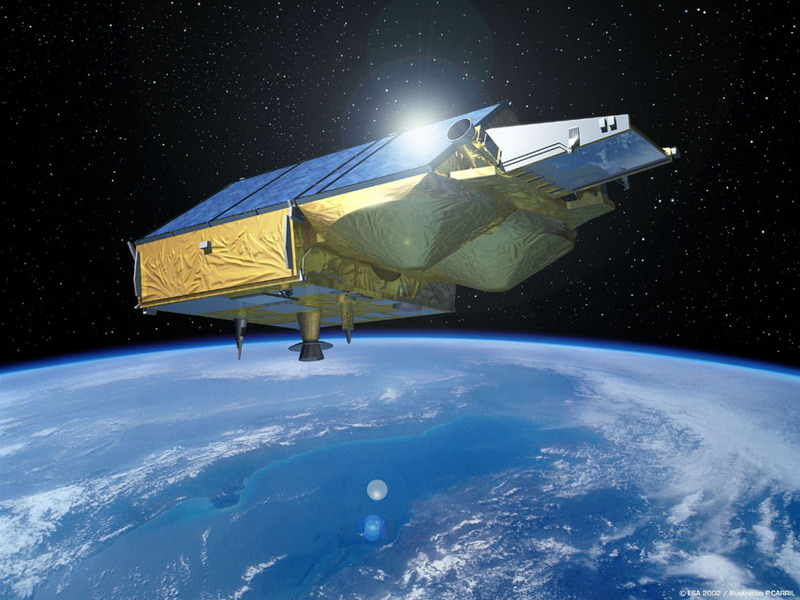 CNES is providing the Doris precise-positioning instrument for this Esa mission. Developed for Esa’s Living Planet programme, CryoSat is an Earth Explorer satellite altimetry mission to study variations in thickness of sea ice and polar ice caps. 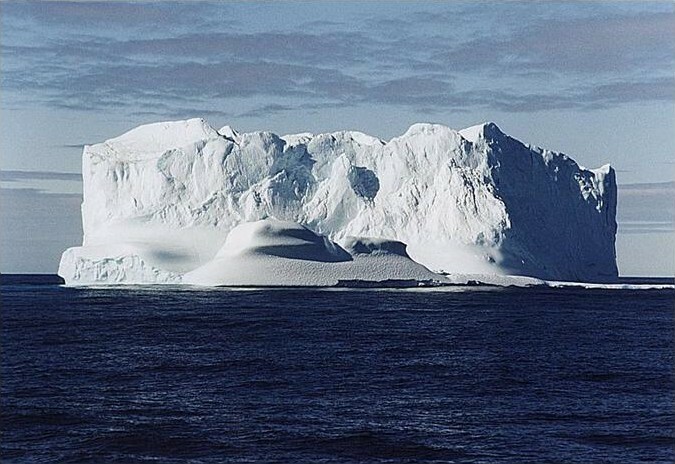 For 3 years, CryoSat will measure the height and thickness of polar ice caps and sea ice with a view to improving our understanding of the complex interactions between Earth’s oceans, cryosphere and atmosphere, and especially ocean heat transports. These measurements will also help to predict glacial ice melt and its possible impact on global warming. CryoSat will be sent aloft in October by a Russian Rockot launcher from the Plesetsk Cosmodrome. It will be placed into a low-Earth polar orbit at an altitude of 717 km. Among the 4 instruments on board CryoSat is the Doris1 payload supplied by CNES. This system is capable of determining the satellite’s orbit with centimetre accuracy, using a network of Earth stations as ground reference points. CNES is also providing its network of Doris ground locator beacons for the mission. 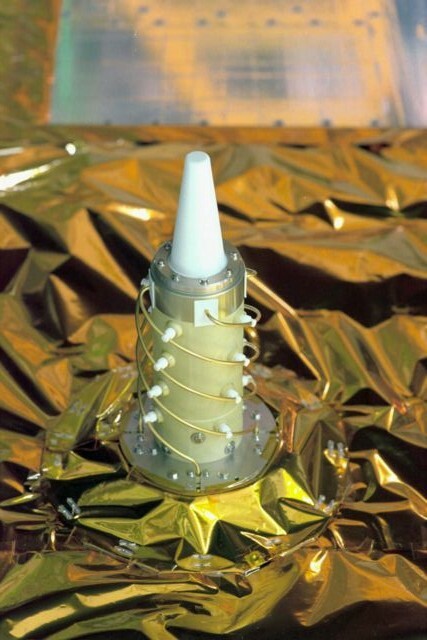 In addition to the ground network, CNES is responsible for processing science data from the Doris instrument, performing onboard and ground operations, and for assuring the quality of precise orbit determination products throughout the mission. CNES is also in charge of reprocessing data from the Siral2 instrument on CryoSat and for long-term archiving of mission data at its new Salp3 altimetry and precise-positioning department. Pocket guide : How does altimetry works ?